Scott Cvetkovski is the founder of Positive Sports Leadership. Scott has been involved in business, leadership, and education his entire life. As a product of his parents, both educators and entrepreneurs, Scott’s heart is on path with the training and development of others to benefit individuals and their organizations. Jeremy C. Jones is a proud Military veteran who served in Operation Enduring Freedom, family man, entrepreneur now living in Paradise Valley, Arizona. 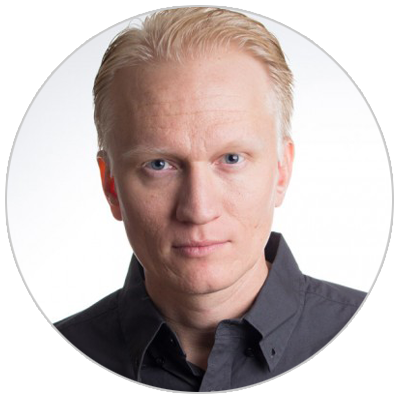 He is a four-time #1 Best Selling Author on Amazon and has a passion for coaching people to find their greatness, get paid what they are worth, doing what they love every day and he strives to make a positive impact on other people every day. 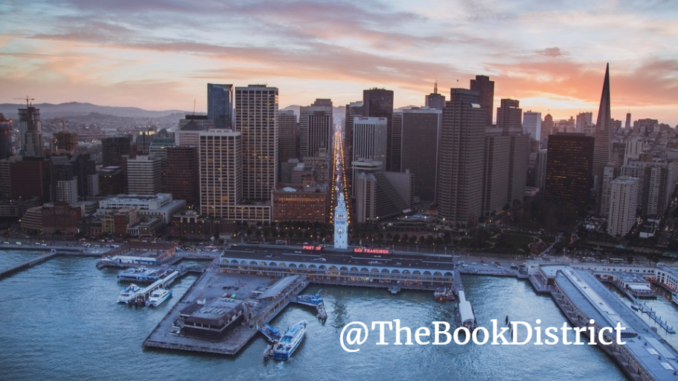 He founded TheBookDistrict.com to offer support to aspiring self-published authors and provide a community for published experts. 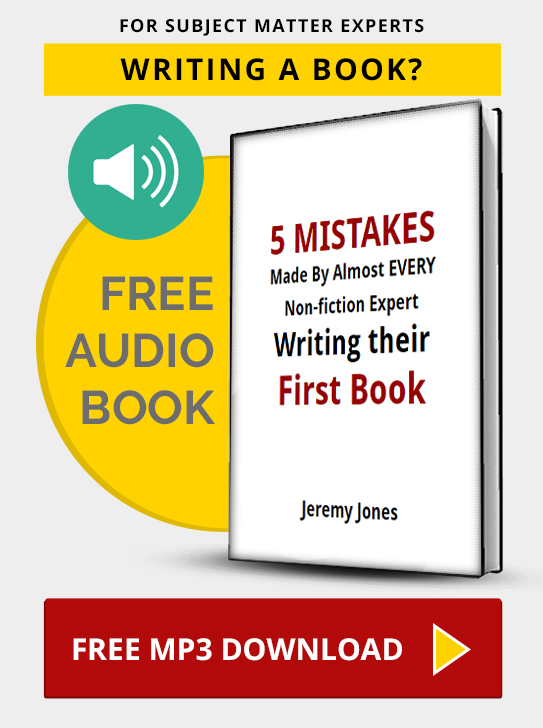 He co-founded Jones Media Publishing as an efficient way to self-publish using his process called www.YourBookBlueprint.com.